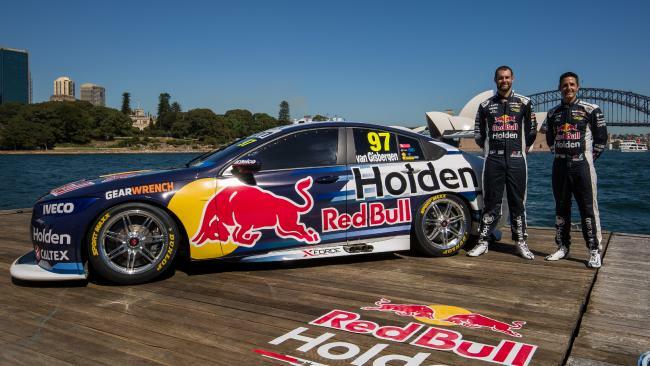 Holden officially has a new Supercar racer, and it will take to the starting grid with a twin-turbo V6 engine a fresh Red Bull Racing livery. 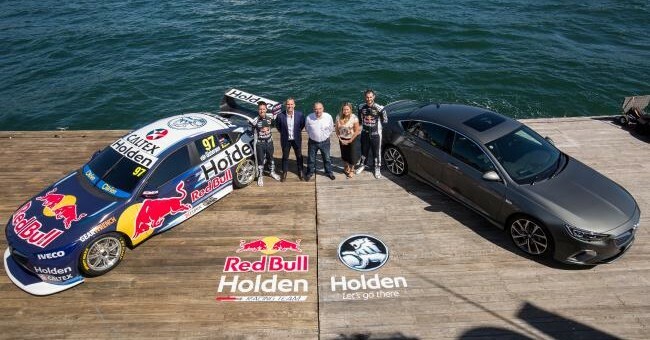 Holden officially debuted the racer last Friday against a backdrop of the iconic Sydney harbor where team drivers Jamie Whincup and Shane van Gisbergen unveiled the racer alongside the road-going 2018 ZB Commodore. “I feel it’s a great way to celebrate the entry of a new era of Commodore into Australian motorsport and I hope the fans like the new look,” he added. The new Supercar follows Holden’s split with Holden Racing Team (HRT) after it backed Triple Eight Racing in 2016. The team’s full name changed to Red Bull Holden Racing. HRT and Walkinshaw will be on their own without financial assistance from Holden itself. The Red Bull Holden Racing Commodore Supercar will make its race debut at the 2018 Virgin Australia Supercars Championship, which kicks off on March 1. Previous story 2019 Silverado Dimensions: Do You Like That It’s Larger? So close to the bay, just needs a push.